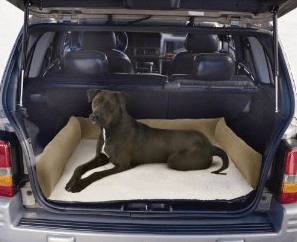 Here are some suggestions for those who love to travel with their dog! We absolutely love this book! It’s easy to navigate and search through, and is up-to-date info on thousands of pet-friendly hotels! 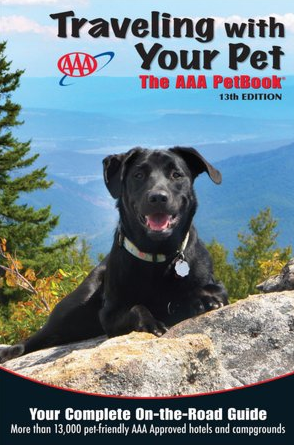 Also, every year they have a fun photo contest to see which pup will land the cover. Quincey was a finalist and his photo is featured in it! 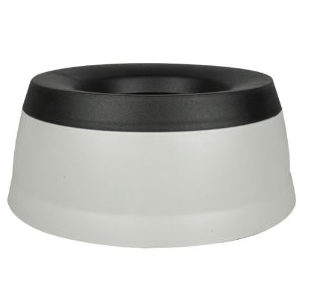 No water spills in your car while traveling with this water bowl – genius! How cozy does this look? We love this product! 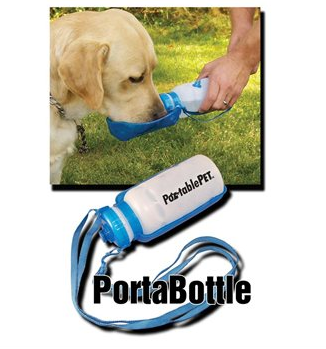 Great for short car rides and hikes with your pup. Super easy to travel with. They don’t hold a bunch of water – but plenty large enough for mealtime. 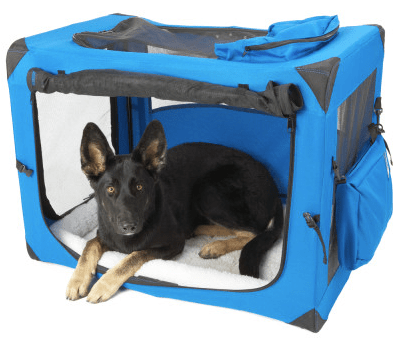 This awesome crate not only comes in a variety of fun colors, but it folds flat for easy storage and travel. 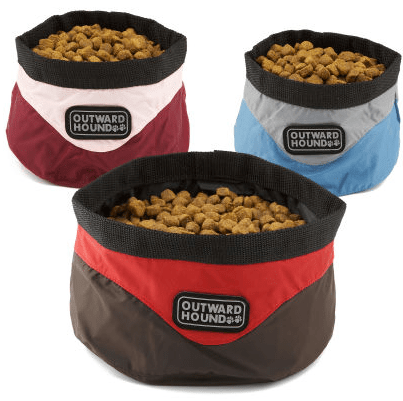 This is great for keeping your dogs safe and secure while alone in a hotel room so you can sneak out for a quick dinner. Please visit our Travel Section to learn more about traveling with your dog, and some of our favorite places to visit with them. Happy Golden Retriever Day 2018! Golden Retriever Day – THIS FRIDAY! A wine that supports animal adoption? Yes please! Happy New Year! Cheers to 2013! iheartgoldenretrievers.com updated their profile picture. © 2019 i heart golden retrievers. Powered by WordPress.